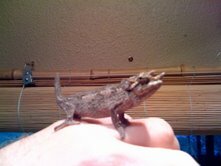 Bearded Pygmy Chameleons - out of stock until further notice. 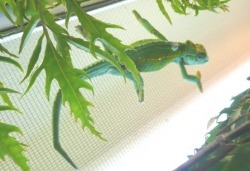 Werners Chameleons ~ Sub Adults ~ "Very Rare"
Captive bred babies - various clutches. 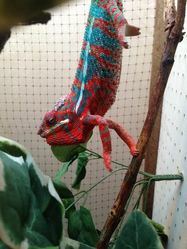 Blue and Red Phase.